We are on Ming Pao 明報 Newspaper!! 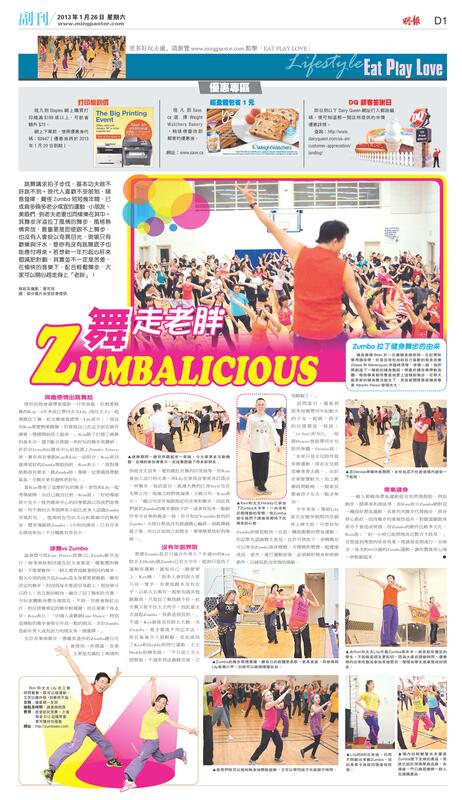 Ming Pao 明報 Newspaper featured our Zumba class for New Year Resolution!!! Full size HD Scan here.